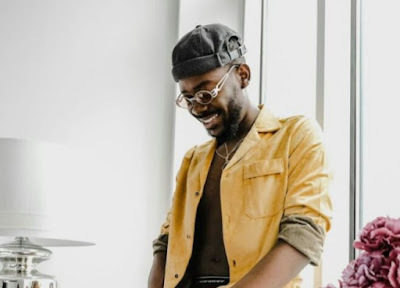 Nigerian singer Adekunle Gold releases the official music video for his latest single titled Before You Wake Up . Before You Wake Up is a follow up to Promise a single with Simi "his wife". The song Before You Wake Up was produced by Sess (the problem kid) and the video was directed by Des Gray.